Q1: If a body is not at rest, then the net force acting on it cannot be zero. Is this statement true or false? Justify your answer. Answer: False. A body moving with constant velocity will have a zero acceleration. Therefore it must have a zero net force. Q2: A man raises a body of mass 10kg through a height of 2m. Find the work done against the force of gravity. Take g = 10m/s². Therefore the work done against the force of gravity is -200 J.
Q3: Define the SI unit of power. Give its relationship with one horse power. Answer: SI unit of power is Watt(W). 1 horse power = 745.7 watt. 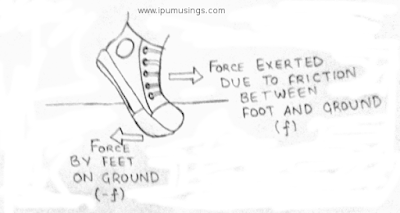 Q4: Explain how friction helps in walking. Answer: When we walk, we push the floor backward. If the friction was absent our foot will go backwards. It is due to friction (reaction and self adjusting force), that the floor pushes our foot (and by extension us) forward. Q5: Define Newton's first two laws. 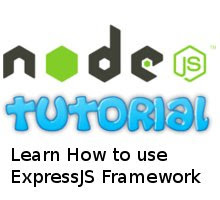 Show that the first law can be obtained from the second law. Newton’s First Law: Every object resists the change in motion. It will continue its motion unless an external force is applied. => Force = Mass ✕ Acceleration. Now let us assume F = 0 N.
Since mass of an object can’t be zero, the acceleration must be zero. Therefore, the rate of change in velocity must be zero. Since time can’t be zero, the change in velocity must be. In other words, the velocity doesn’t change if the net external force is zero. This is the First law of Newton. Q6: A force of 10 N acts on a body of mass 200 g. Find the acceleration produced in the body. Q7: Define momentum. Write its SI units. Is it a vector or scalar quantity. Answer: Momentum of an object is defined as the product of the mass of that object times the velocity with which it is moving. i.e. 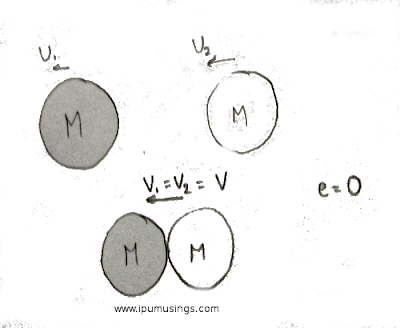 Momentum(p) = Mass(m) ✕ Velocity(v). SI units of momentum is kg m/s. Momentum is a vector quantity. Q8: Differentiate between static and kinetic friction. Answer: Static friction is the amount of friction that is applied on the body when it is not moving. It is the force that is to be overcame to move an object. Its value varies from zero to Coefficient Of Friction(μ) ✕ Normal Reaction(N). Kinetic friction on the other hand is applied when the object is moving. It always have a fixed value of Coefficient Of Friction(μ) ✕ Normal Reaction(N). Q9: Static friction is a self adjusting force. Explain. Answer: Static friction is the type of friction that acts when the object is not moving. When no external force is applied to the object, static friction is minimum, zero. When a small amount of force is applied then the static friction is raised to the that value of force and opposes it so to cancel out the force. It can have a maximum value of Coefficient Of Friction(μ) ✕ Normal Reaction(N). Any force greater that it can displace the block as static friction will be smaller than it. Therefore, static force is a self adjusting force. Q10: A horizontal force of 490 N is required to side a sledge weighing 600 kgf over a flat surface. Calculate the coefficient of friction. Answer: Since 490 N force is required to move the sledge, the static friction must be 490 N.
Static Friction(fs) = Coefficient Of Friction(μ) ✕ Normal Reaction(N). Thus, the coefficient of friction is 0.0833. Q11: Define work and its SI unit. What is the meaning of negative work? Briefly explain. Answer: Work is defined as the dot product of Displacement and the net external force on the object. i.e. Work = Displacement . Force. Its SI unit is Joule(J). Work is said to be negative when the displacement of the object is in the opposite direction of the applied force. For example, when a ball is taken up from the ground, the displacement of the ball is up and force acting on it due to gravity is down. Therefore the work done by gravity in this case is negative. Q12: Write the expression for the potential energy of a compressed spring. Explain the various terms. Answer: U = 1/2 kx², where ‘U’ is Potential Energy, ‘k’ is the spring constant and ‘x’ is the displacement. Q13: Write the names of different forms of energy. 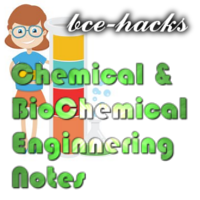 Explain the law of conservation of energy. 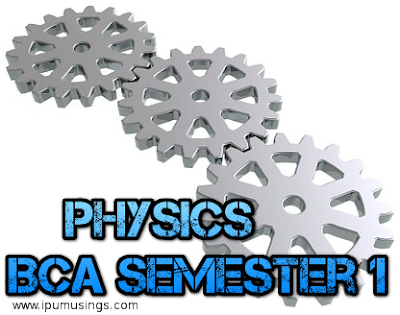 Kinetic Energy: It is the energy due to motion of an object. Potential Energy: It is the energy due to the position of an object. Nuclear Energy: It is the energy that is released in nuclear reactions. Magnetic Energy: It is the energy that is due to a magnetic field. Electrical Energy: It is the energy due to electrical field. Gravitational Energy: It is the attractive energy due to mass. 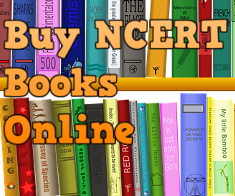 Conservation of energy states that energy can neither be created nor destroyed. It can only be transformed from one state to another. For example, a rock thrown upwards by a man converts the chemical energy stored in muscles to kinetic energy of the stone, which later gets converted to potential energy and then back to kinetic energy. Q14: Explain elastic and inelastic collisions. Give main differences. Answer: Elastic Collision: Perfectly Elastic Collisions are the one in which both momentum and kinetic energy is conserved. Energy is not wasted in sound and deformation of the colliding objects. Let us consider two balls moving with speed u₁ and u₂(>u₁). They collide and have final speeds v₁ and v₂.Let the masses of the balls be m₁ and m₂. 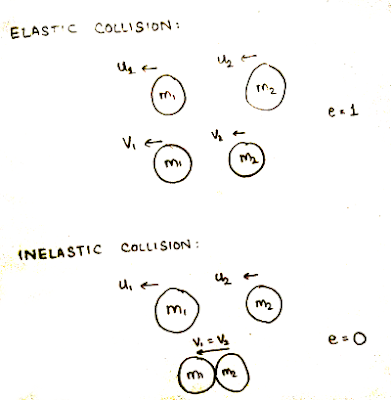 Inelastic Collision: Perfectly Inelastic Collisions are the one in which only momentum is conserved. Kinetic energy is not conserved, the initial kinetic energy is converted to sound and energy needed to deform the object on impact. Let us consider two balls moving with speed u₁ and u₂(>u₁). They collide and have final speeds v₁ and v₂(=v₁). Let the masses of the balls be m₁ and m₂. Q15: Two identical bodies each of mass M moving with speeds U1 and U2 along a straight line undergo a head on perfect inelastic collision. Calculate the loss in kinetic energy. Answer: In a perfect inelastic collision, the final velocities of both the objects will be same, let us say V.
m₁u₁ + m₂u₂ = m₁v₁ + m₂v₂. 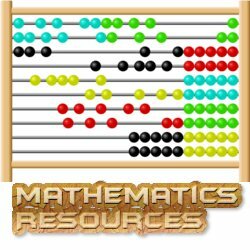 Substituting the values, we get, MU₁ + MU₁ = MV + MV. Solving it further we get V = 1/2(U₁ + U₂).